Isabelle Brachet is a CONCORD expert on Sustainable Development and an EU Policy advisor at ActionAid. What does a European company producing sugar in Tanzania for export have in common with an Indonesian woman farmer selling fair trade nutmeg on the international market via a producers’ cooperative? Nothing. Yet, those two situations illustrate what the European Union calls “the role of the private sector in development”. A role that European countries have decided to support with policies and public finance. So what makes our two cases so different? In the Indonesian example, at one end, farmers gather in cooperatives to increase their bargaining power and share knowledge. Since farmers enjoy land tenure rights, they can decide to grow other crops on their land besides nutmeg, and thereby feed their families and be more resilient to climate havoc. At the other end, the fair trade label offers a guarantee of a decent income, which leaves us a choice as consumers. In the Tanzanian case, a European company makes a deal over the land to grow one type of crop, for export. The local communities are deprived of the land on which they depend for their survival. 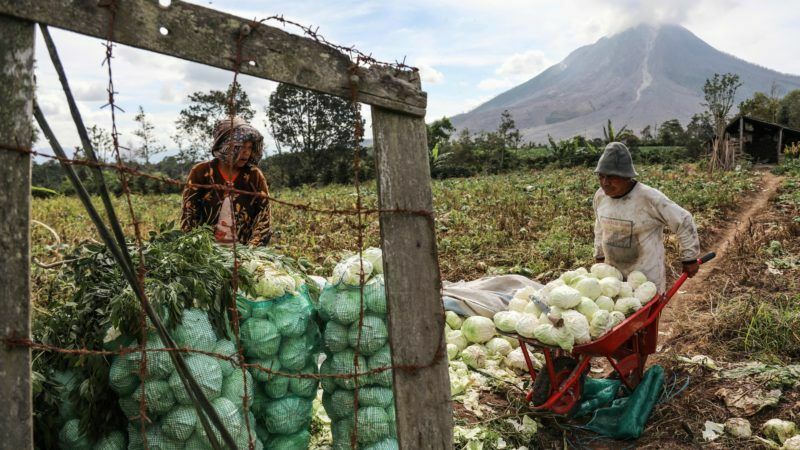 But mono-cropping makes their production more vulnerable to climate change and food price hikes than the diversified crop production typically used by small farmers, who then become agricultural workers, often earning barely enough to offer their family a dignified life. These examples, inspired by real stories, illustrate the diversity of situations involving private sector actors in developing countries. The term “private sector” designates organisations engaging in profit-seeking activities. But such enterprises can be very diverse in size, purpose, structure, sector of activity… And their potential to generate opportunities for people living in poverty in the Global South varies greatly, depending on all those factors. Given this diversity, the European Union and its member states cannot adopt a one size fits all approach to the private sector when supporting their activities in developing countries with funds, technical assistance or support to an enabling regulatory environment. Does this mean small is beautiful? Does this mean local micro-enterprises are by definition better than multinational companies? That would be simplistic. Although it’s crucially important to support domestic business development, a small local company in Africa could pay very low wages and prevent trade unions at factory level, while a European company operating in the same country could make genuine efforts to reduce its footprint on the environment and transfer knowledge to its local contractors. All companies have a role to play to contribute to sustainable development. But governments need to play their part to make that happen. To ensure business enterprises play their role in generating more and better jobs and contribute to the transition towards a green and sustainable economic model in the Global South, the EU needs to adopt in-depth reforms in areas as diverse as competition law, trade and investment policies and the financial sector. 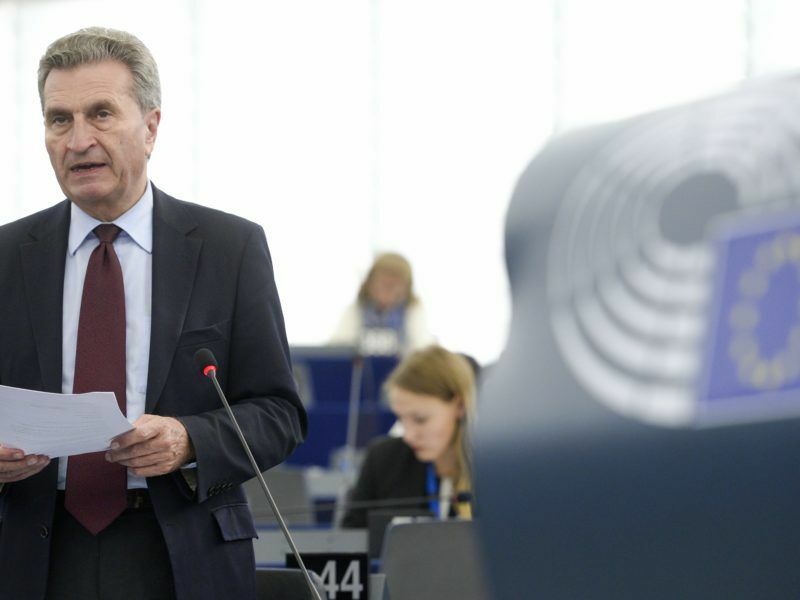 It should also end conflicts of interests and private interests’ interference in decision-making processes in Europe and ensure European companies can be held accountable for human rights violations and environmental degradation in their supply chain. Much more could be done as well to prevent tax avoidance from developing countries by European companies making profits there. Last but not least, when the EU and its member states encourage private companies to invest in developing countries, they should ensure projects deliver for people living in poverty and empower women in those countries, rather than making shareholders wealthier. That means prioritising support to inclusive business models delivering for their members and society as a whole, rather than owners of capital.